Thank you to everyone for taking part in the March Dovetail Fishing League. The tournament scores have been counted and we can now reveal the winners of each series and the overall Angler of the Month. 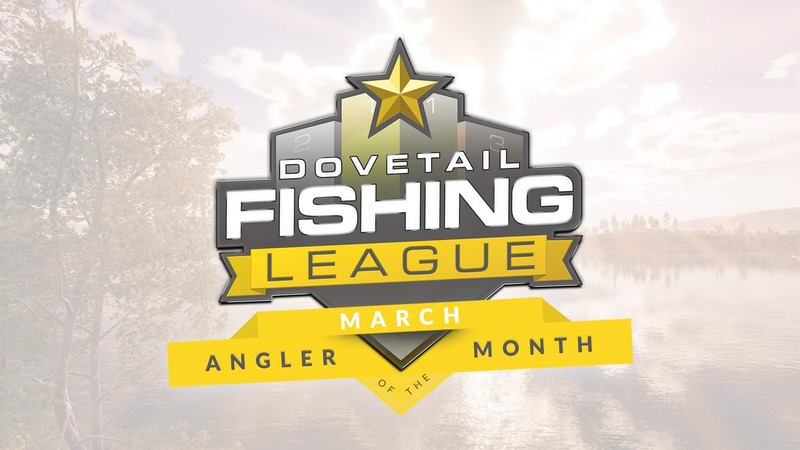 The April Dovetail Fishing League Season has now started with events on Lake Boulder, Gigantica Main Lake, Lake Johnson and Bergsee kicking us off in week 1. Best of luck to those taking part in April.